can only change through the strength, ability and attitude of its people. 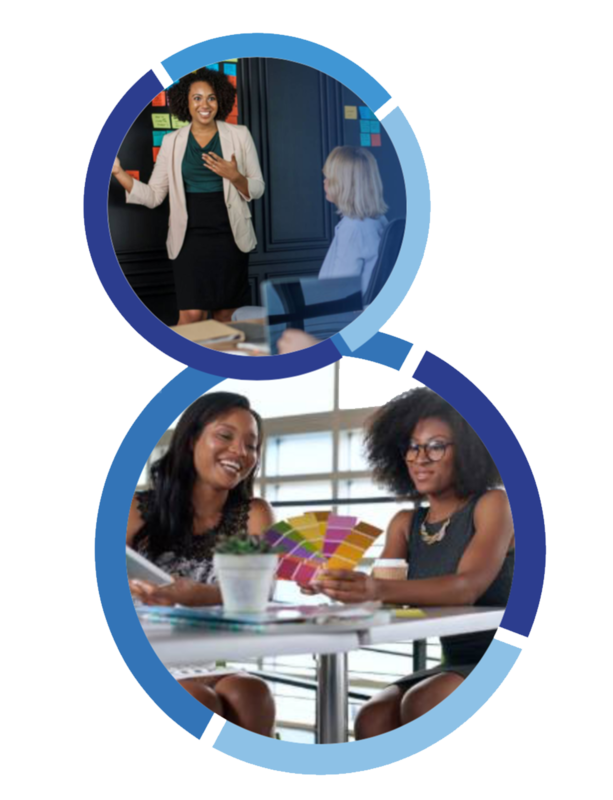 Organisations must be deliberate in their hiring practices as well as the development of their employees, if they are to retain their competitive advantage. At Go Blue Inc, we use the Caliper employee-assessment and talent management solution. The Caliper Profile is an employee and applicant assessment instrument that accurately measures an individual’s job performance potential. Caliper’s scientifically validated talent management tools have been designed and built from over 55 years of continuous research into human personality. Go Blue Inc is certified to give your organisation in-depth, objective, comprehensive and reliable information about your people. 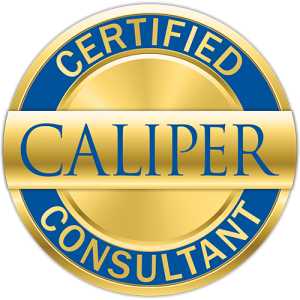 As your Caliper Certified Consultant, we analyse and use the attributes from the profile to advise you on hiring someone new, improving employee performance, building more effective teams, and working to take your company to the next level. Use this form to request a complimentary consultation with a member of our team. We will be in touch within 24 hours. © Go Blue Inc 2018. All rights reserved.